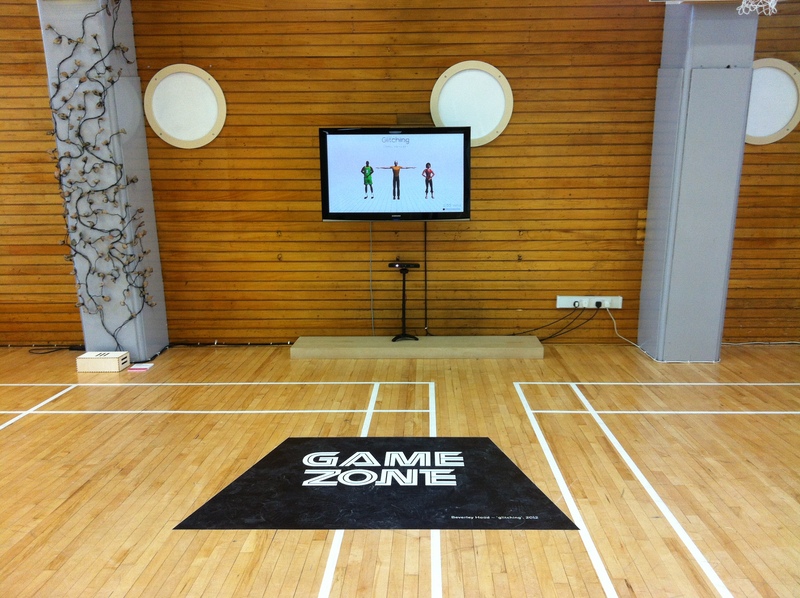 The Glitching installation was shown at the ACM Creativity & Cognition Conference, in Glasgow, June 2015, as part of the Art Exhibition, within the very lovely gymnasium space of Glasgow College’s, Charles Oakley Building. Glitching was shown alongside a great programme of artworks including fellow Circle members Lauren Hayes, and Dave Murray-Rust and Rocio von Jungenfeld. 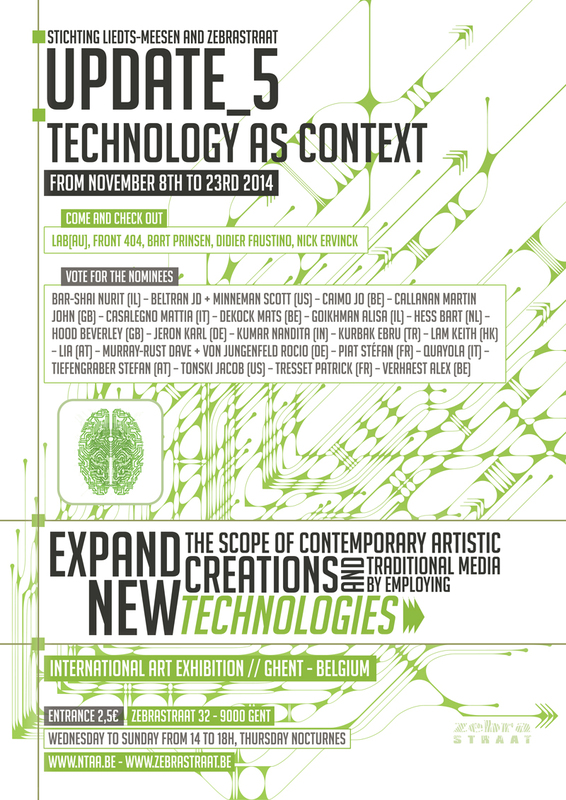 Glitching has been shortlisted from 383 candidates for the New Technological Art Award 2014 – UPDATE_5: Technology as content. The 21 shortlisted works will be exhibited at the Zebrastraat – Liedts-Meesen Foundation, Ghent, Belgium from 8-23 Nov 2014. It’s very exciting for Glitching to feature within such a great selection of artists and works! A performance of Glitching will be presented as part of the one-off event glitch’d: Purposeful Mistakes as part of the Edinburgh International Festival, at Edinburgh College of Art. The glitch is the defect or malfunction; when technology misbehaves. Distinct from noise, which corrupts information, the glitch affects the decisions our technologies increasingly make for us, amplifying the outcome. This one-off event, encompassing promenade performance, an intelligent search engine, technological demonstration, dance performance and manipulated light installation, explores how interactive media art projects can offer insights into the affects and effects of the glitch. Participating artists: Richard Ashrowan; Simon Biggs/Sue Hawksley/Garth Paine; Beverley Hood; Rocio Von Jungenfeld; Hadi Mehpouya/ Robert Powell. On Tuesday 11th December, I’ll be presenting glitching as part of the Abrupt Encounter project, which is a new live arts programme in Central Scotland, developed with by a collective of creatively engaged participants with learning difficulties. I’ll be making a public presentation about glitching at 10.30am in the Changing Room Gallery, Stirling, followed by an afternoon workshop with the Abrupt Encounter participants. 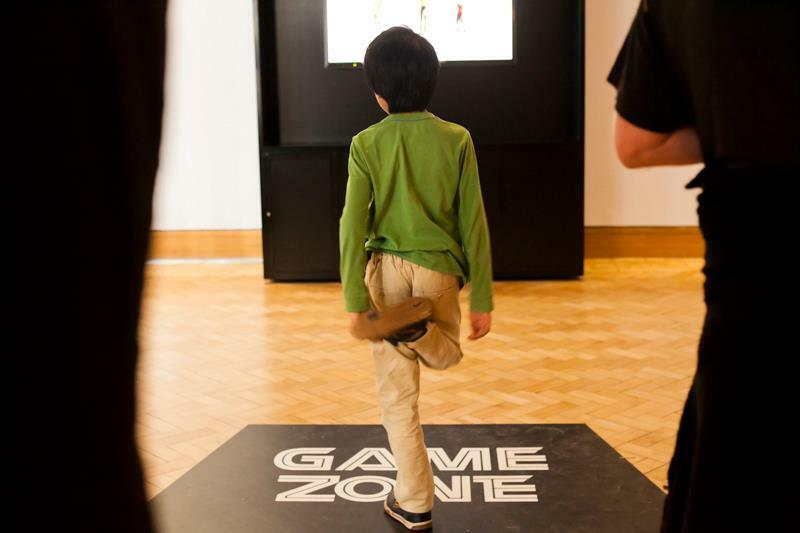 Unbelievably, it’s already time for the final installment of the Human Race exhibition, which includes the glitching interactive installation. 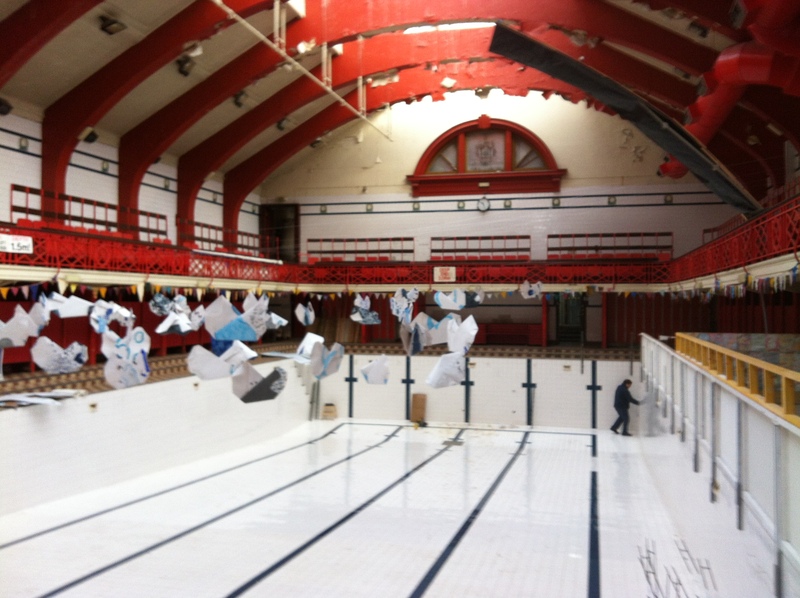 The show opens on Friday 23rd Nov, 5.30-7.00 (Eventbrite RSVP) at the Govanhill Baths, Glasgow. Come along and see the final run of the show in this very special space (bring your woolies, it’s beautiful but freezing in there!). The exhibition runs from 23 Nov 2012 – 3 Feb 2013. As a prelude to this years festival NEoN are pleased to be hosting glitching, a digital dance project led by artist Beverley Hood, performed by Tony Mills, Hannah Seignior and Felicity Beveridge, with a soundtrack composed by Martin Parker. 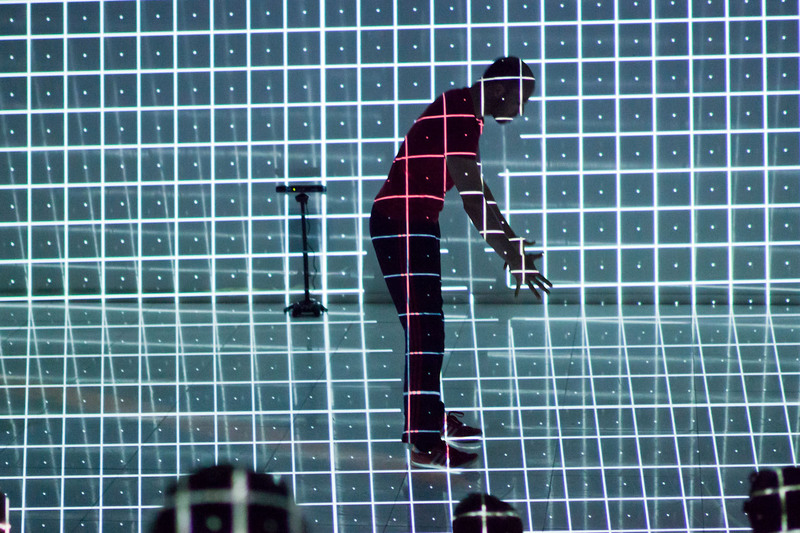 The performance is inspired by the glitches and malfunctions of characters in sports and action computer games. After the performance the audience will be invited to step into the digital shoes of the dancers and follow the movements of the on-screen dance troupe. The project is funded by an Artist Commission from the Scotland and Medicine Partnership for the Human Race exhibition. Additional funding has been provided by Creative Scotland and Edinburgh College of Art.